What's this all about anyway?? 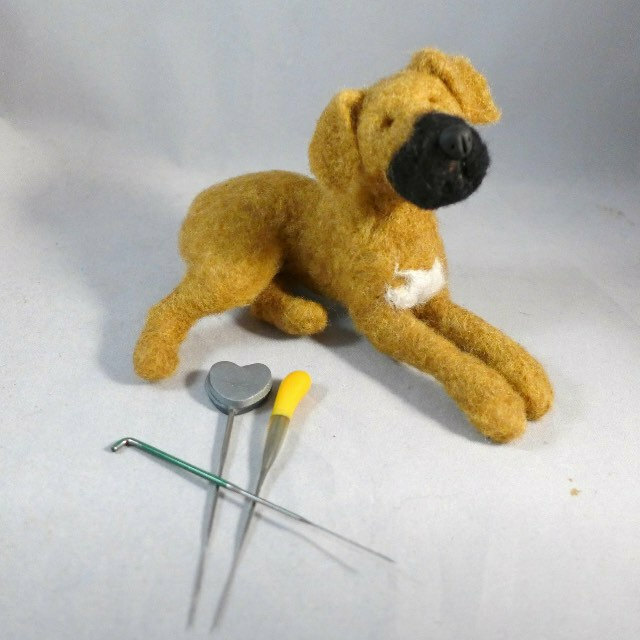 Here at Flomop Studio, we bring wool to life... one needle-felted critter at a time! I have always had a love for animals... and each and every one holds a special place in my heart, even today. Through my miniature felted critters, people are able to reconnect to animals from their own lives... ones that they hold dear to their hearts. Hopefully each and every one of these little animals is treasured in their new homes forever and ever... they sure carry a little piece of my heart with them wherever they go! I've been needle felting for right about five years now, and sell my little animals on-line and in some local Galleries. 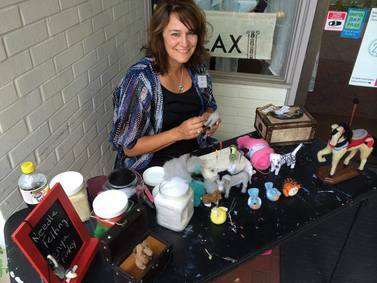 Here I was doing Needle Felting demonstrations at "Bay Days" in Hampton, Virginia!